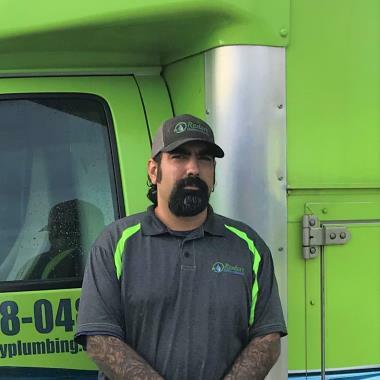 Our plumbing professionals will give you quality service and great solutions to all your plumbing needs! 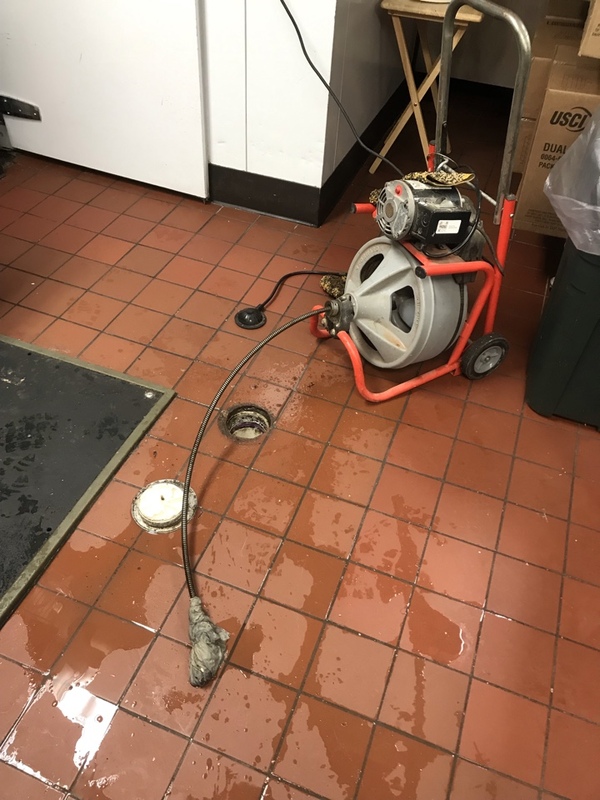 Whether you need a drain unclogged, burst pipe repaired or new water heater, our around the clock emergency service is there for you. 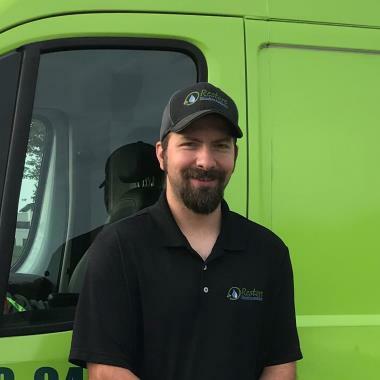 Being a full service plumbing company means we have many services to offer you, such as: plumbing installation, video sewer inspections, plumbing system maintenance, gas line work, water treatment systems and more! 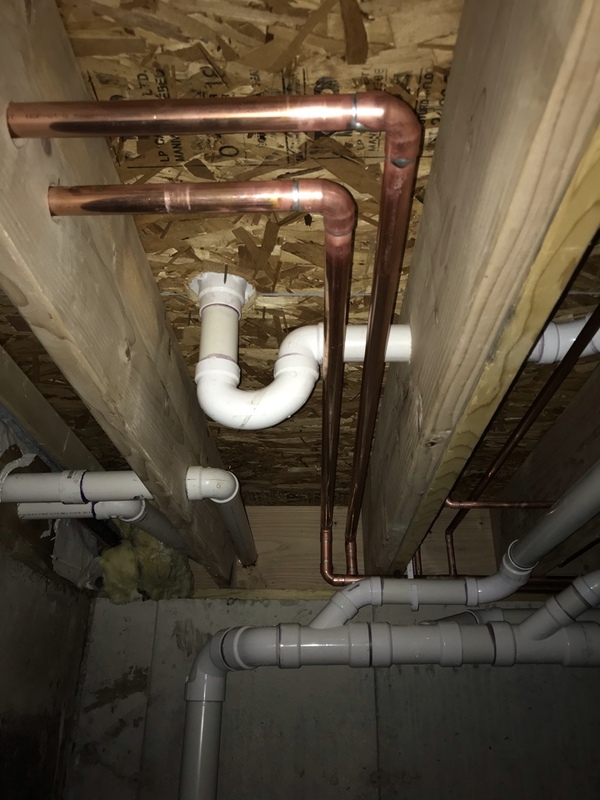 When you think of plumbing, what comes to mind? Typically it may not be a pretty picture. A majority of time, when you contact a plumber it is usually an emergency. However, plumbers, especially at Restore Plumbing and Drain offer so much more! 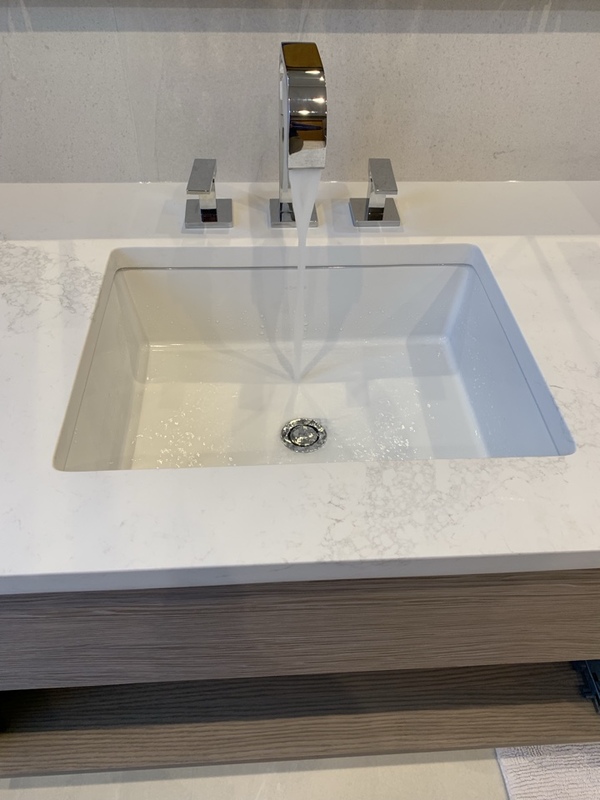 Yes, we take care of some not so pleasant projects, but we help create some wonderful bathroom retreats and state of the art kitchens as well! 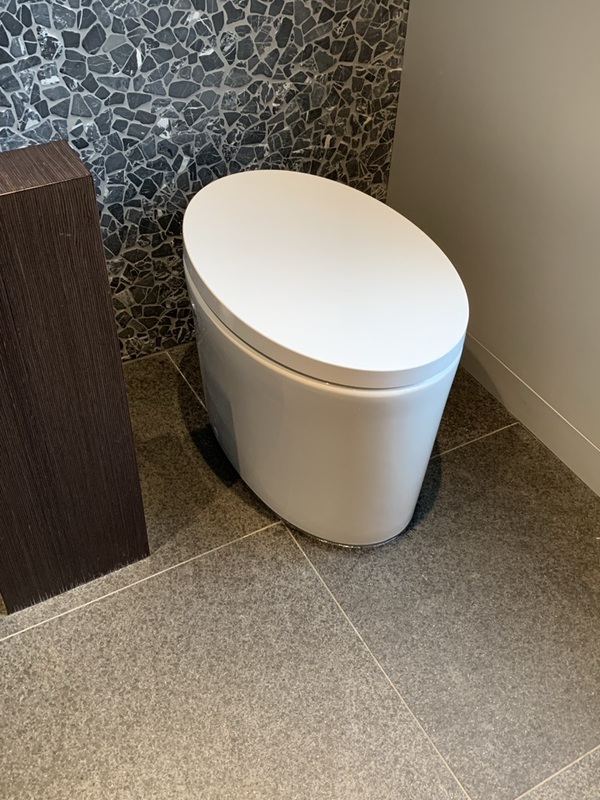 Much of our work is ‘behind’ the scenes, but if those water and waste lines are not run correctly the most beautiful of rooms will be the cause of some major headaches. We ensure all of that is correct to help create the room of your dreams. Some of our projects are dirty and muddy, but we are proud of our workmanship and getting things back up and running as quickly and neatly as possible. 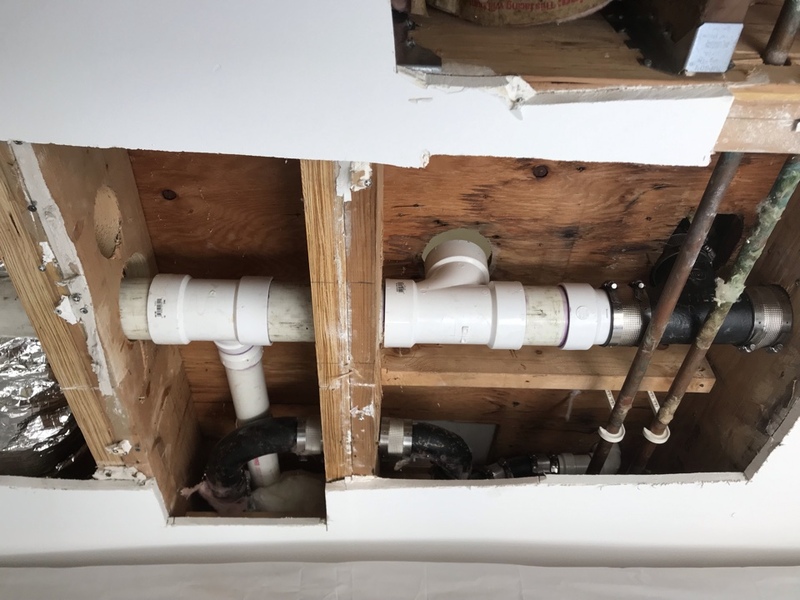 Whether we just completed a large remodel or did a small fixture update, dug up a sewer or coated a pipe, you will see the pride in our craftsmanship no matter what the project is! 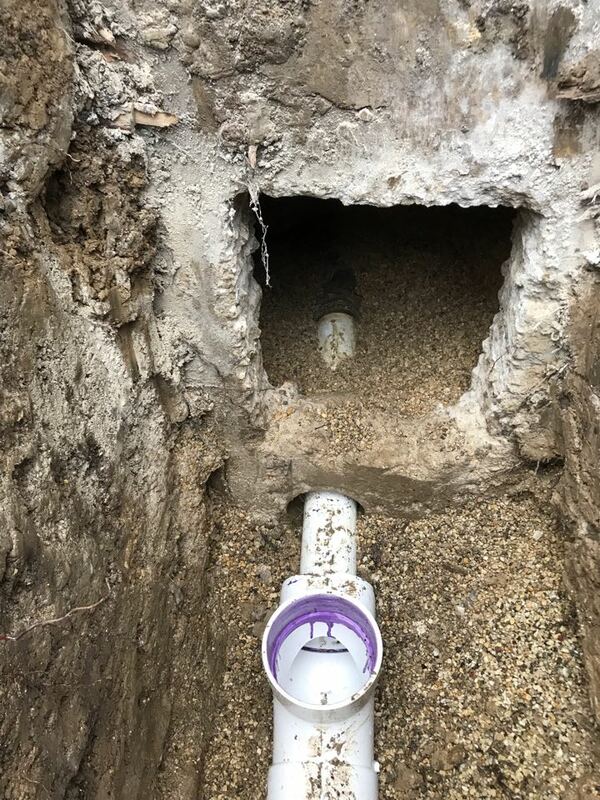 Excavation to repair a break in a main sewer line. 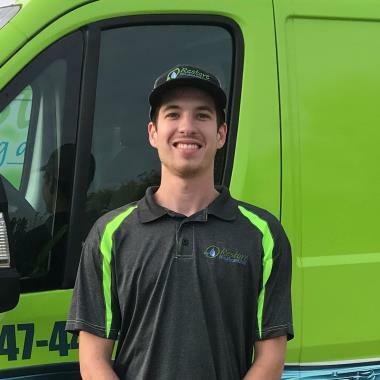 Each person at Restore Plumbing and Drain is driven by something different, however the one commonality is that we are passionate about improving the homes we work in! Loving your water, creating a system that functions better, updating a home and so much more is what we are about. The work that we complete is within homes and business, affecting everyday life. 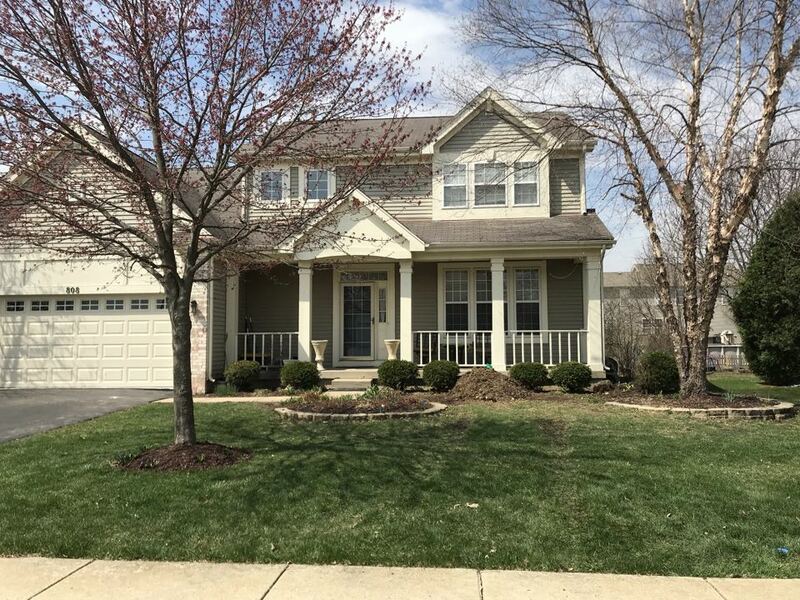 We are proud of our craftsmanship and job well done! We strive to give our clients the best service possible. That is why we review all work on site and in person to ensure we are providing the correct options for that project. 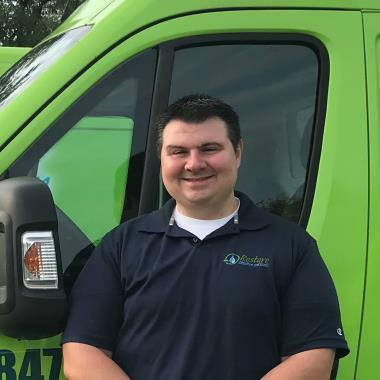 Open communication between our office, licensed plumbers and clients is key to build lasting relationships and ensure we are meeting all expectations. 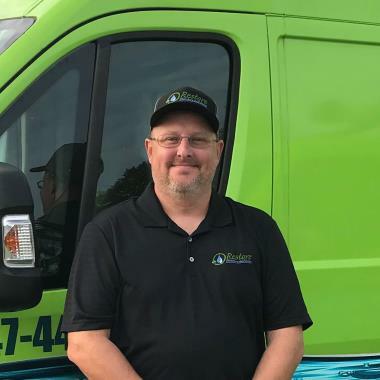 The team at Restore Plumbing and Drain is constantly training to stay as up to date on new procedures, technology and equipment. Testing our existing skills and learning new ones keeps our team ot the forefront of the plumbing industry. We believe that everyone can always learn something new and find ways to improve professionally as well as personally. Replace older and corroded cast iron pipe with new PVC materials to improve the quality of flow.